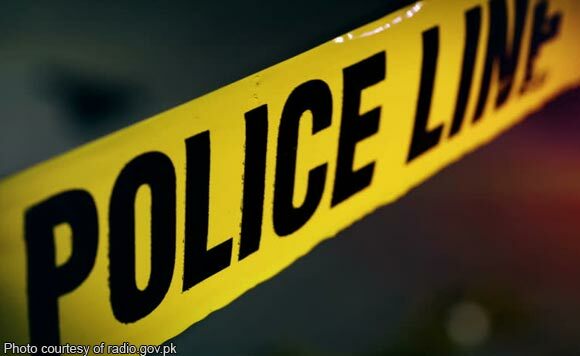 Balaoan Vice Mayor Al-fred Concepcion and his bodyguard were killed in an ambush in the morning of November 14 . Police said unidentified gunmen ambushed Concepcion’s convoy at 8:10AM. Concepcion’s daughter and the municipality’s mayor, Aleli Concepcion, was also with the La Union politiko during the ambush. She is being treated at the Lorma Medical Center in San Fernando. The father and daughter politikos were supposedly on the way to the municipal hall when they were attacked.